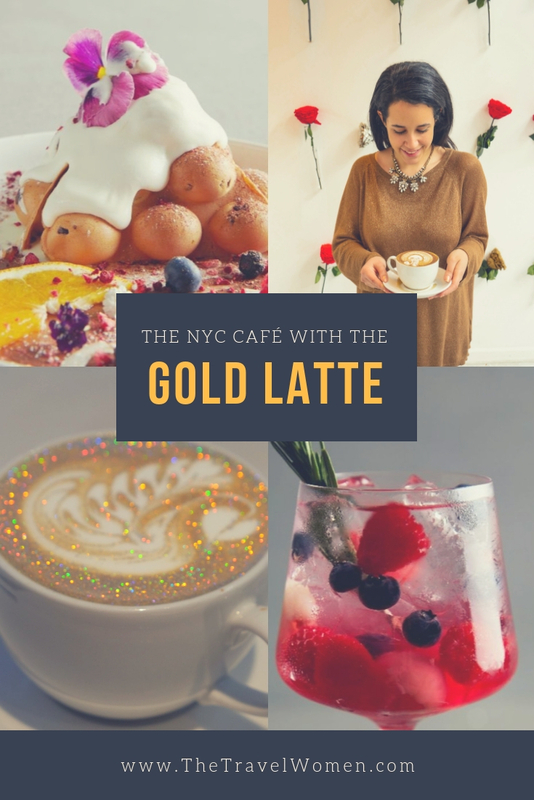 NYC’s next coffee and dessert craze is here just in time for Valentine’s day and we’re obsessed with their 24K Gold and Pink glitter Lattes. This Valentine’s Day you can buy your flowers and a special treat at the same place! LROOM’s 24K gold latte brings new glam to your caffeine fix with its mix of coffee, whole milk and edible glitter. There are a variety of glitter colors and a seasonal bling bling rose latte, perfect for Valentine’s Day. The latte is almost $8 but the space is worth the price. There’s even a flower wall, making this spot the new go-to for that V-day Instagram shot. 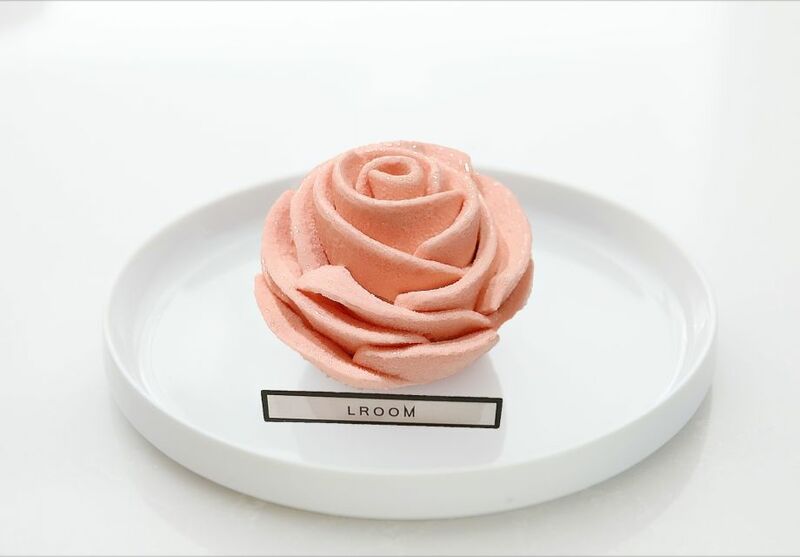 Sue Ling started LROOM as an online flower boutique. 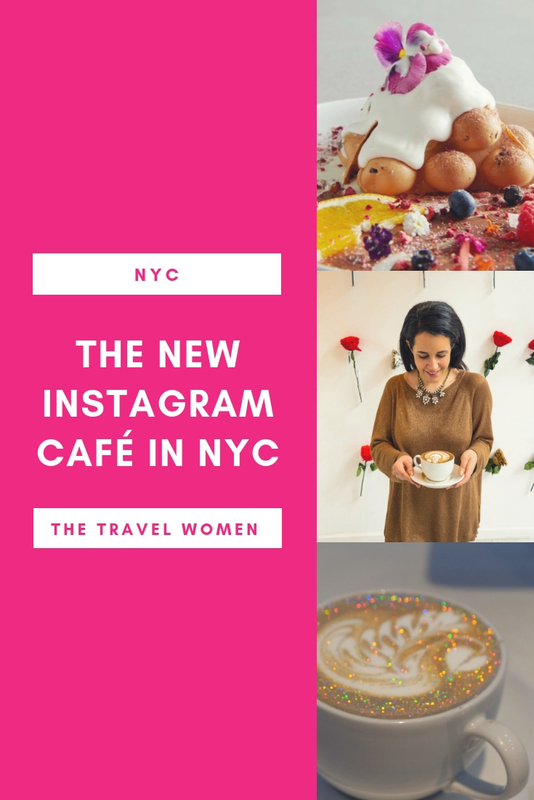 For their first storefront, she wanted to expand into botanically-inspired pastries and beverages. 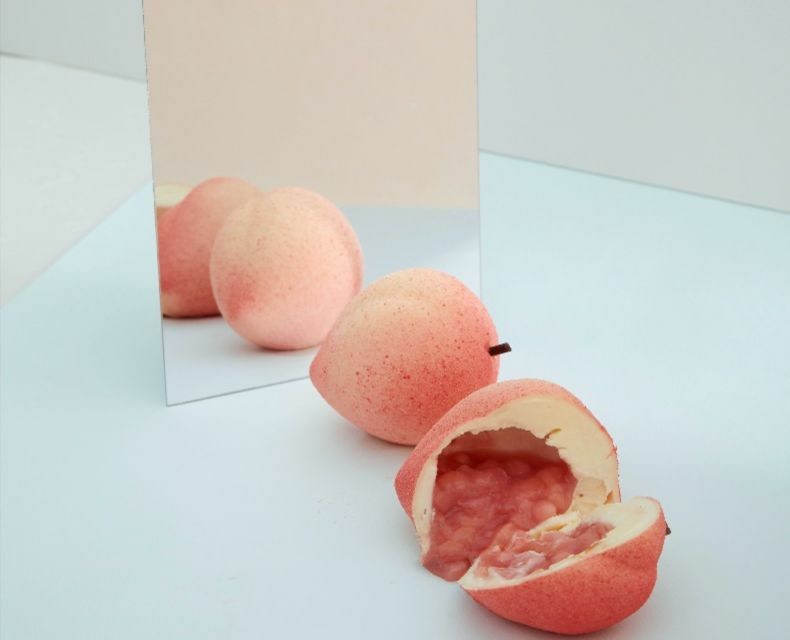 Feeling adventurous, try the lavender Peach Ade filled with fruit and flowers. Craving something sweet? 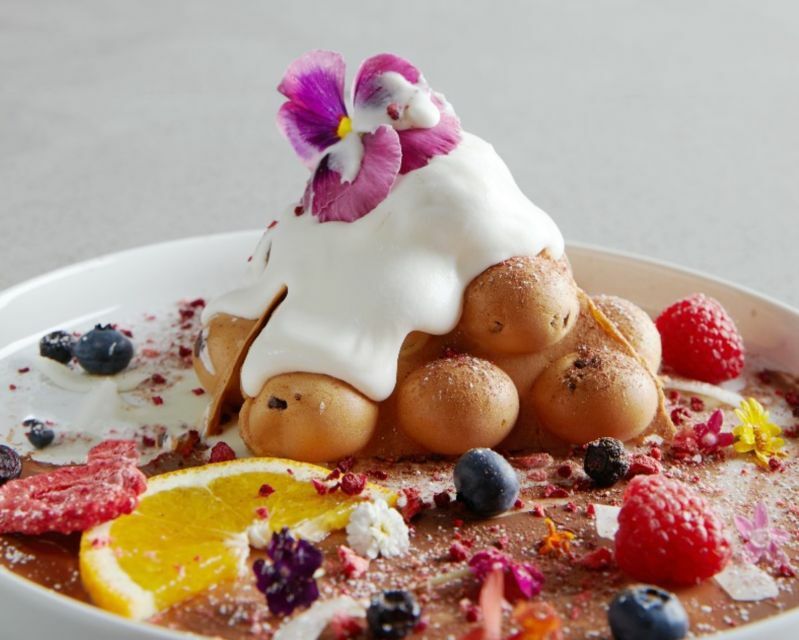 Order the Honey Toast with fruit and ice cream covered in cotton candy or the Wonderland Egg Waffle (pictured above). Ask for the lemon dessert for a fun surprise. 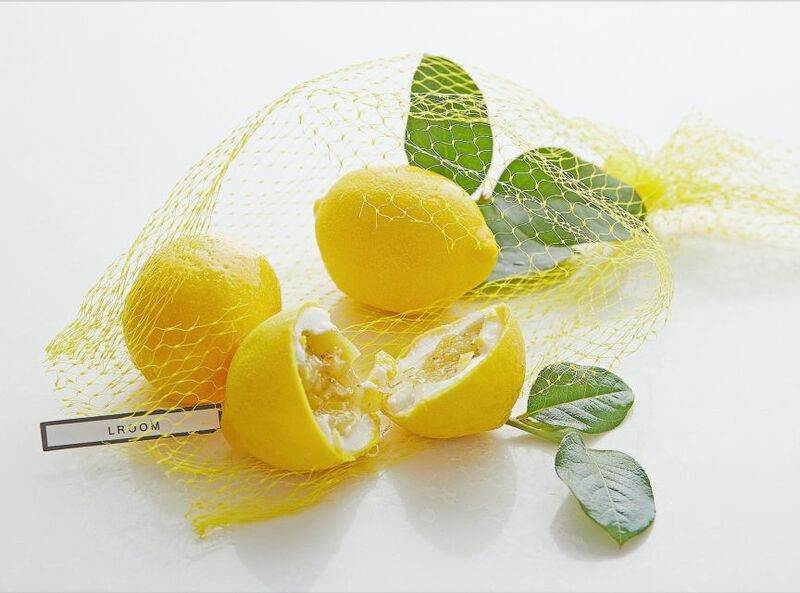 It might look like a lemon, but it is actually a white chocolate covered cake with a zesty core. The Rose is also not a rose, but instead a four-layer mousse cake. Each elaborate dessert takes 72 hours to make. It can get crowded and some desserts sell out, so get here early. Don’t want to wait? LROOM offers select items to-go so you can order and take your treat with you. Which dessert or drink are you dying to try next? Comment below!